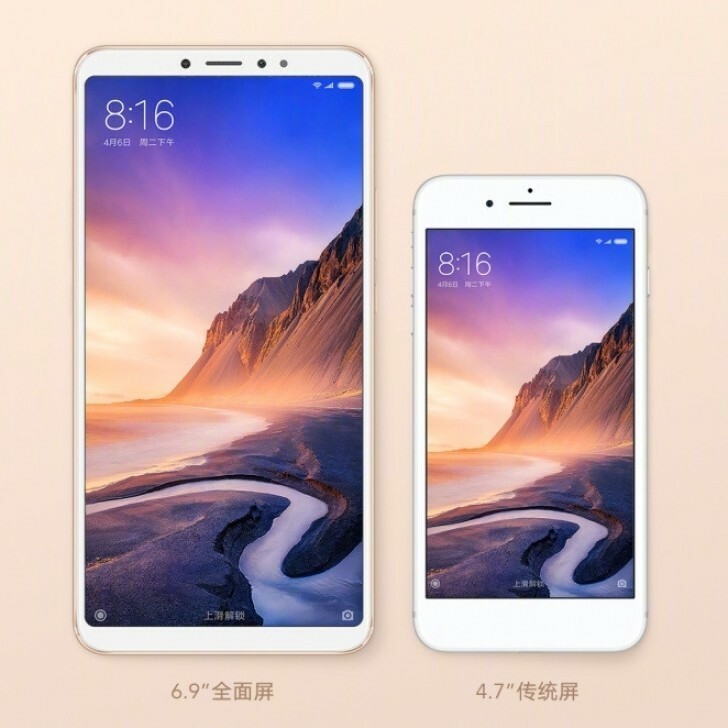 Xiaomi announced its biggest phone yet, the Mi Max 3. Which features 6.9-inch 18:9 display with a 2160×1080-pixel resolution and powered by a Snapdragon 636 processor. The Mi Max 3 also packed a giant battery, with a 5,500mAh pack which offers a standby time of 474 hours. 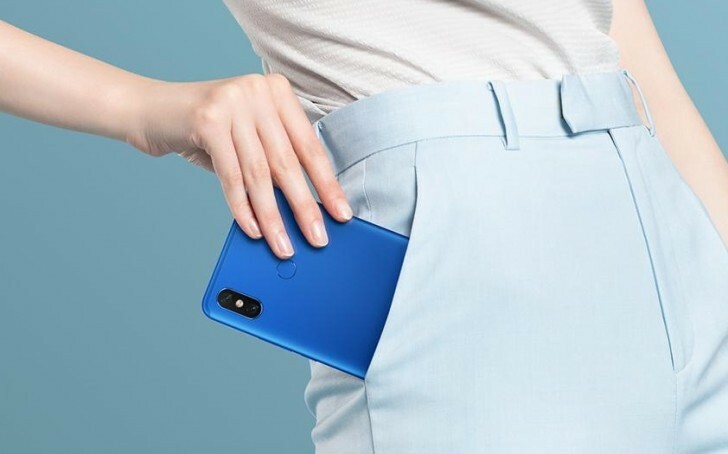 To fill up that massive battery, Xiaomi added support for Quick Charge 3.0 via USB-C and the phone can double up as a power bank. By comparison, last year’s Mi Max 2 featured a 5,000mAh battery and 6.44-inch display. At the back, it features a dual camera setup just like most other current gen Xiaomi phones. The dual AI-assisted cameras feature one 12-megapixel and a secondary 5-megapixel. 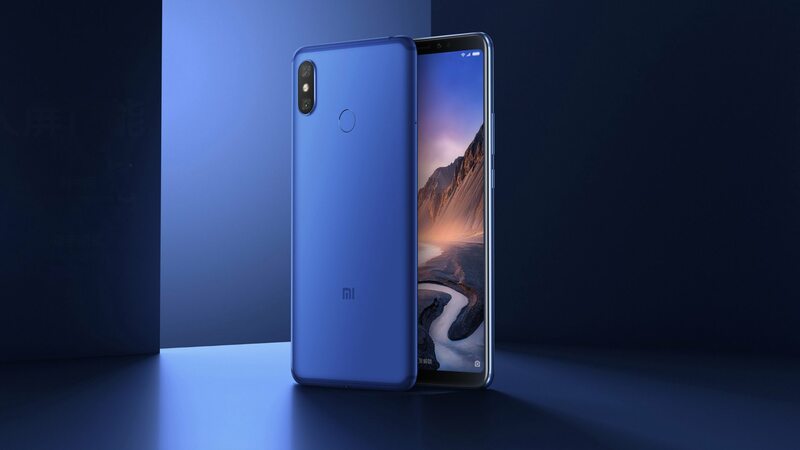 At the front, Mi Max 3 comes with 8-megapixel camera with face unlock support. 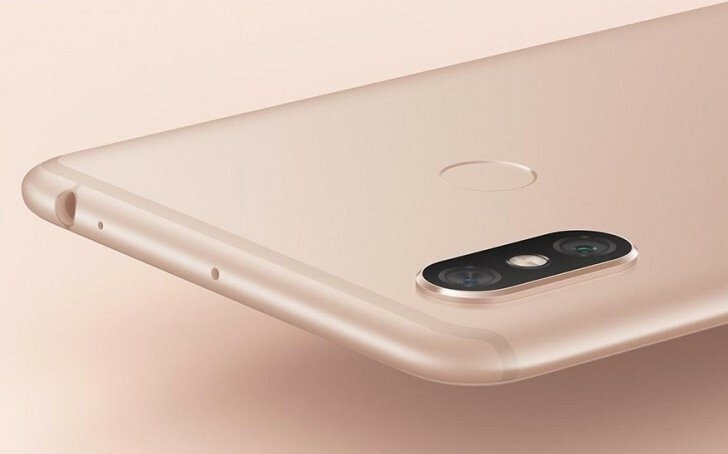 The Xiaomi Mi Max 3 will be available in China only for now starting at ¥1,699, which converts to approximately ₹1039, $250, AU$342 or £193.